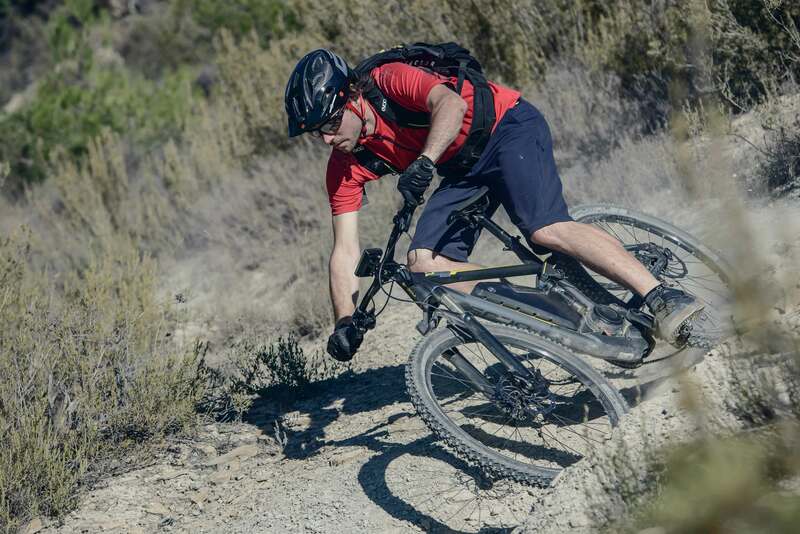 Electric mountain bikes and electric trekking bikes are giving the bike experience unexpected, new perspectives. 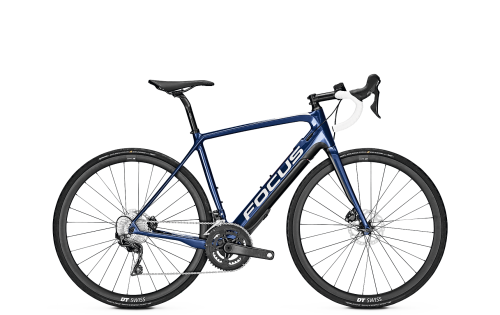 Riding on a FOCUS electric mountain bike not only makes the ride itself easier. 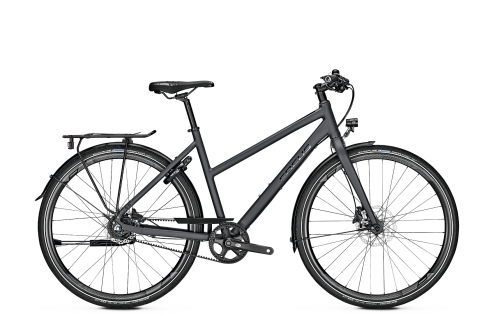 The smooth-riding experience is enhanced too. 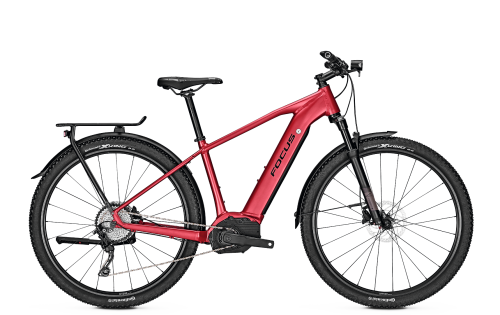 Fundamentally speaking, our electric mountain bikes are designed so that none of the actual riding fun of a mountain bike is lost. 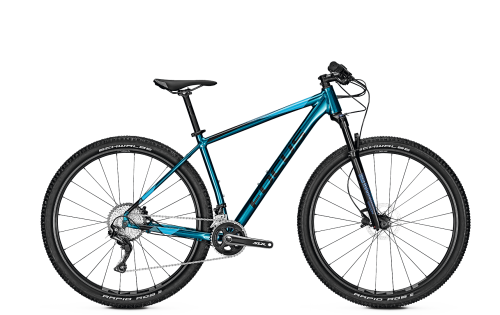 However, electric mountain bikes multiply all the fantastic characteristics that make up a mountain bike tour too. 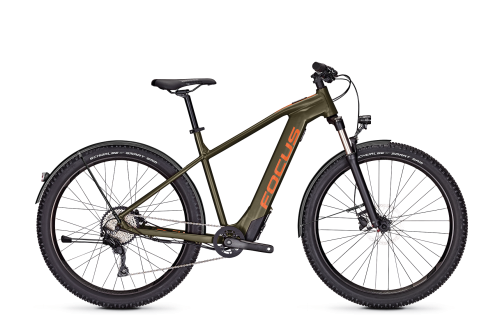 - Electric mountain bikes drastically increase the radius of your ride. - Electric mountain bikes open up completely new sporting prospects, by enabling the rider to tackle new requirements profiles and “hardness levels”. 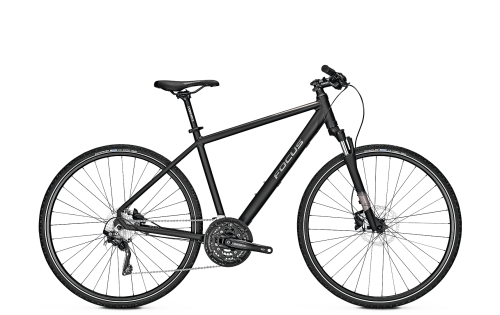 - Electric mountain bikes and electric trekking bikes provide relaxed safety on long rides. 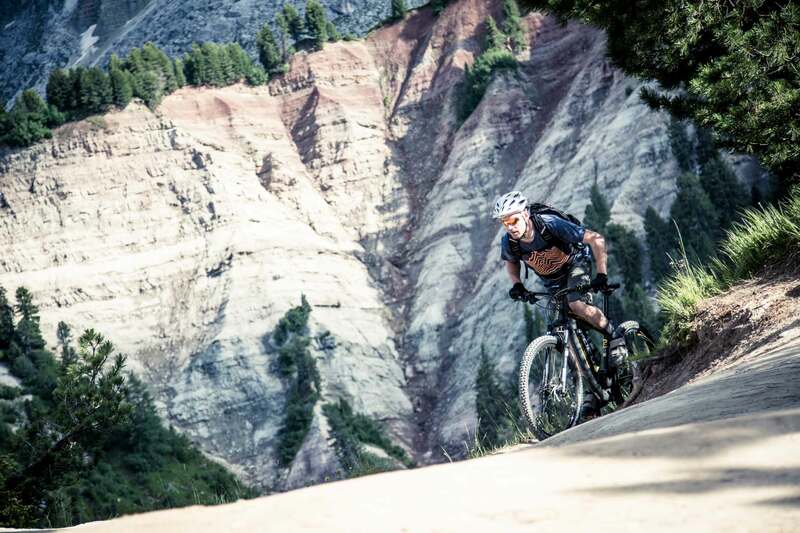 Fahrer, die sonst aufgrund unterschiedlicher Fitnesslevel nicht miteinander fahren könnten, haben durch E-Mountainbikes die Chance, gemeinsam zu fahren. 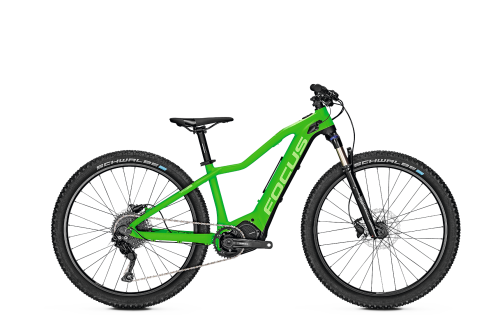 - Riders who would otherwise be unable to ride together on account of them having different fitness levels have the opportunity to ride together due to electric mountain bikes. 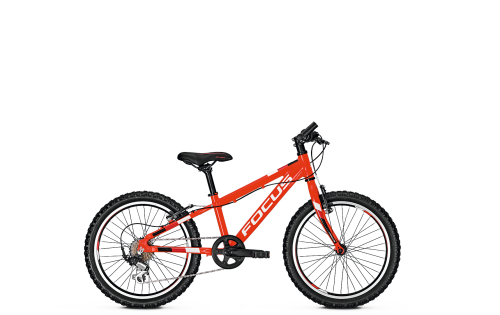 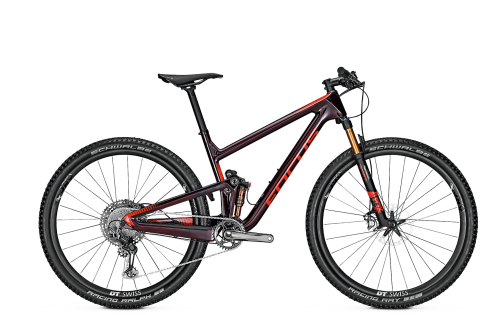 FOCUS electric mountain bikes and electric trekking bikes not only enhance riding fun; they also open up a whole new world of adventures and experiences to the rider. 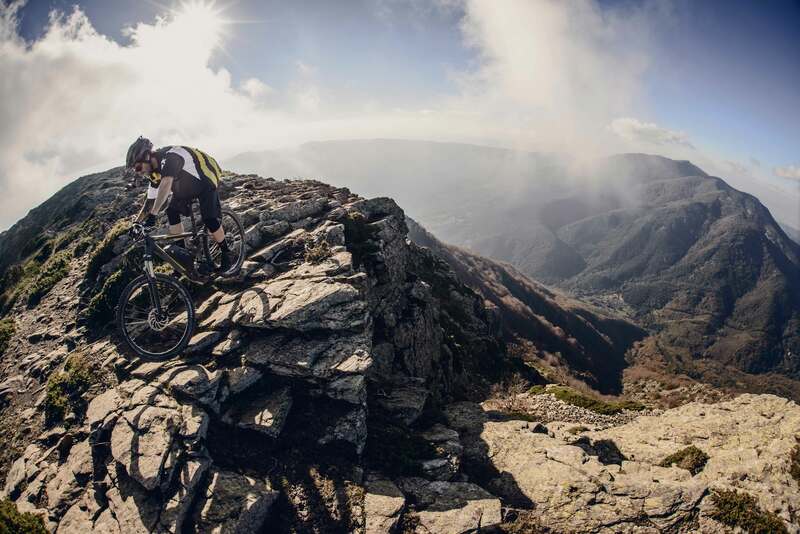 That’s why we talk about taking the experience to a whole new level – to the SQUARED EXPERIENCE. 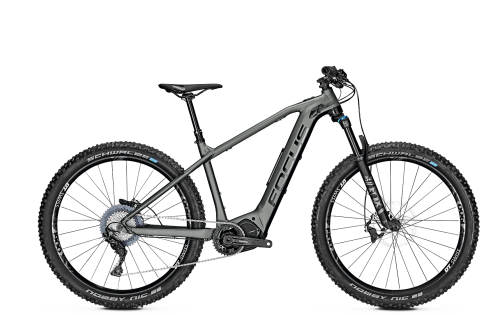 -There are three different electric mountain bike drive systems available: SHIMANO STEPS MTB (E8000), IMPULSE EVO RS, and BOSCH Performance CX and BOSCH Active. 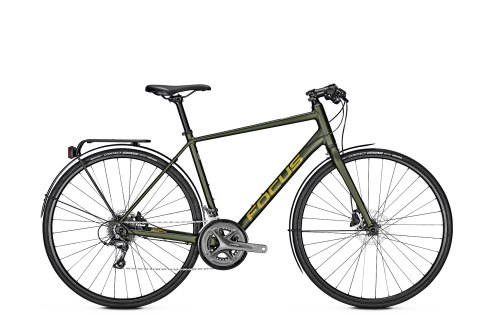 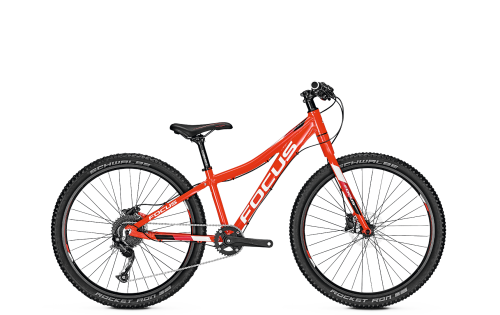 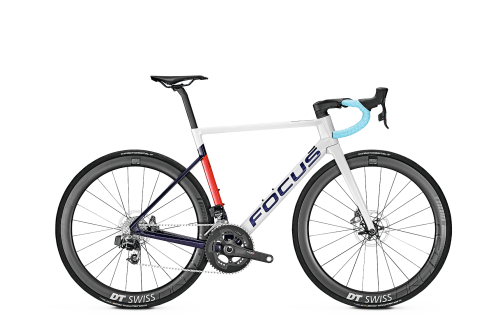 - JAM² and FOCUS BOLD² are the electric mountain bikes that embody the SQUARED EXPERIENCE through and through. They’re the brothers of the “classic” JAM and FOCUS BOLD mountain bikes and cut an impressive figure due to their “genuine” mountain bike experience. 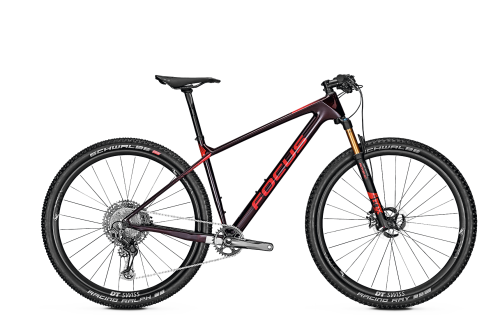 - The JAM² electric mountain bike’s suspension boasts innovative and patented F.O.L.D. (FOCUS OPTIMIZED LINKAGE DESIGN) kinematics. 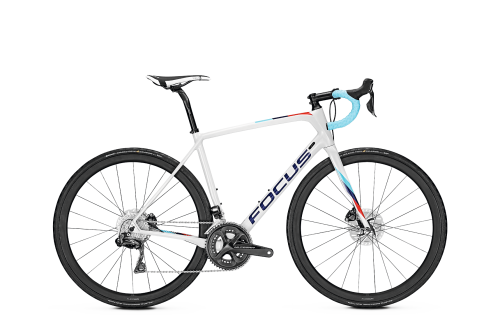 - Thanks to the T.E.C. 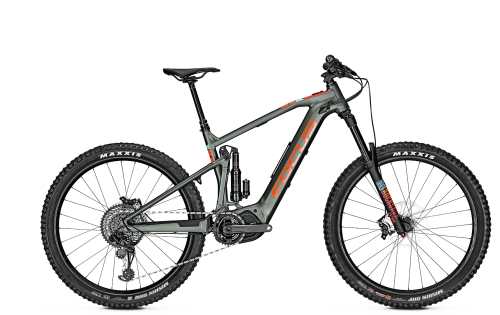 (TAILORED ENERGY CONCEPT), your SQUARED EXPERIENCE is variable and can be customised to suit your electric mountain bike needs. 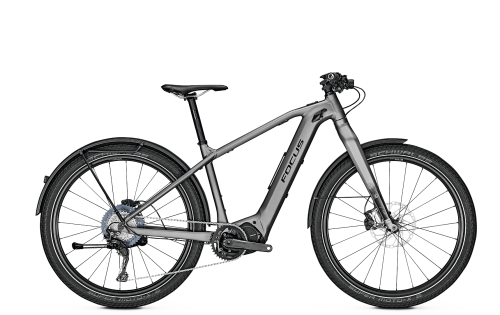 - Your electric mountain bike’s battery, meanwhile, is always well-ventilated and doesn’t overheat due to the AIRFLOW technology.